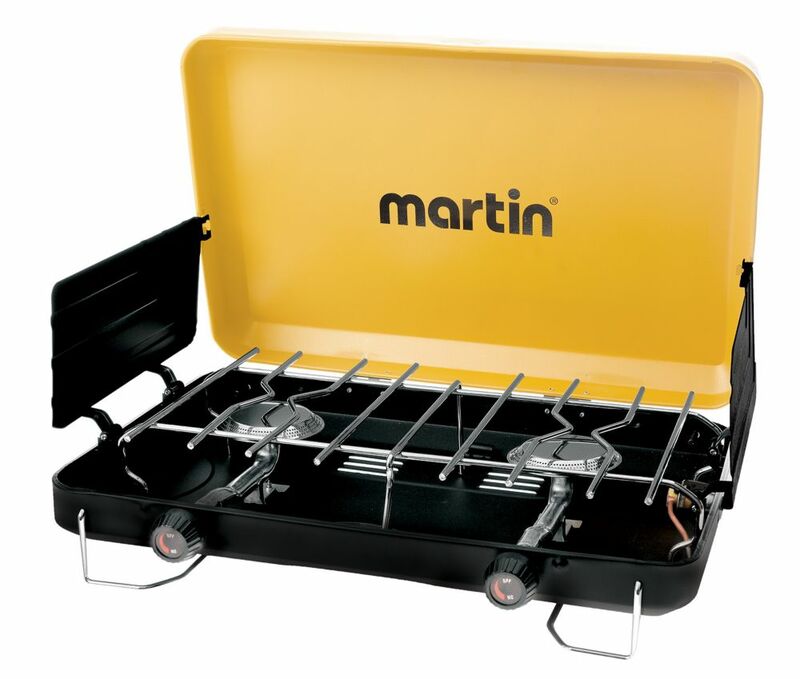 The Martin MCS-200 Camp Stove is the perfect companion to all your outdoor activities. 20,000BTU`s from two stainless steel burners, will look after all your cooking needs. MCS-200 Camping Stove The Martin MCS-200 Camp Stove is the perfect companion to all your outdoor activities. 20,000BTU`s from two stainless steel burners, will look after all your cooking needs. MCS-200 Camping Stove is rated 5.0 out of 5 by 3. Rated 5 out of 5 by Bigdawg420 from Haven’t used it yet but it’s solid and well built Didn’t use it yet but I did take it out and check it out. Seems very solid and well built. Look forward to using it soon. Rated 5 out of 5 by ConnieDon from So easy to use We bought this stove a few weeks ago and have already had to opportunity to use it, as we lost power in a snowstorm. I was so easy to use and we are so thankful that we did purchase it.